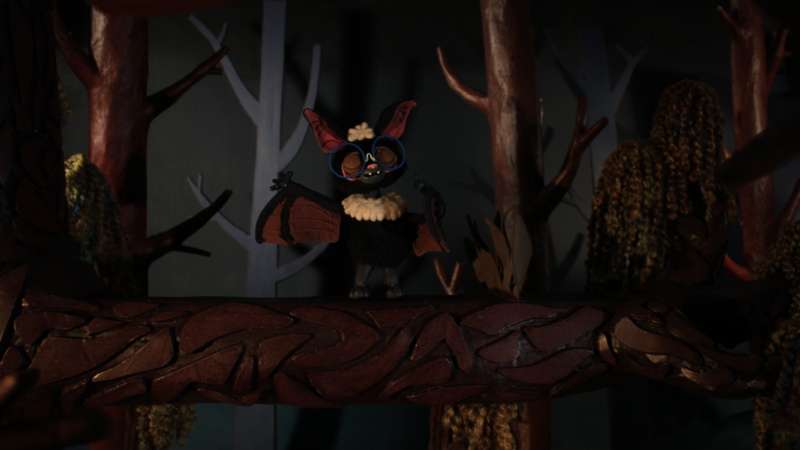 "The Bright Side" is my independent, stop-motion animated thesis project. I made it at Sheridan College during the 2014-2015 school year. The film isn't publicly available online yet- but it will be soon!